Votes for women gift idea—classic reference book on suffrage movement, plus NEWS! Need a gift idea? This comprehensive work, The Vote: The Triumph of the Woman Suffrage Movement, is a classic introduction and votes for women movement resource. Available from the National Women’s History Project and American Graphic Press. 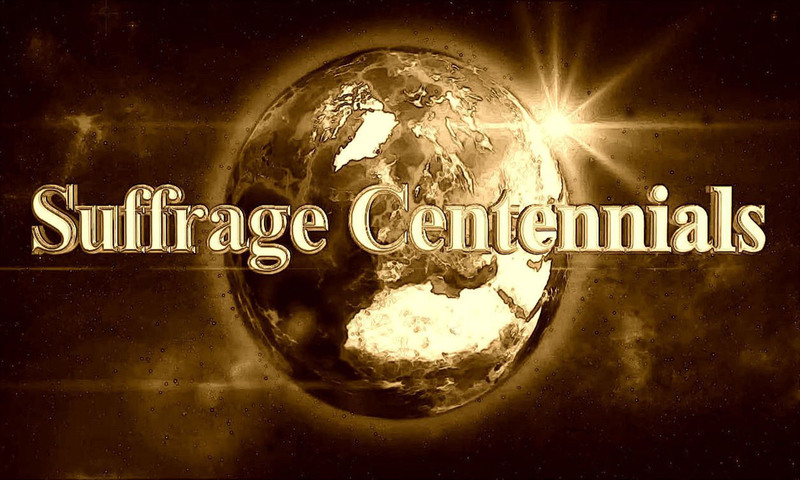 A great resource when planning for 2020 suffrage centennial observances and celebrations. “Winning the Vote” by Robert P.J. Cooney, Jr. on Vimeo. With one state to go on the ratification of the ERA, the debate continues. This lengthy radio program presents a range of opinion. In 2023, US women will have been working for 100 years to include equal rights for women in the US Constitution. BELOW: Article about the road marker funded by the William G. Pomeroy Foundation highlighting the “Spirit of 1776” suffrage wagon used by Edna Kearns and others in 1913 votes for women organizing in New York City and on Long island. This entry was posted on August 29, 2018, in Blog and tagged Equal Rights Amendment, Jr., Robert P.J. Cooney, suffrage centennials.